Be Friends with us?. . HD Wallpaper and background images in the Tom and Jerry club tagged: tom jerry. 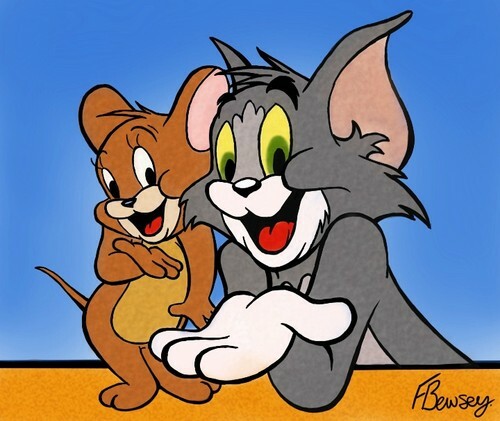 i like the old tom an jerry when they try too kill each other, thats the best tom an jerry.